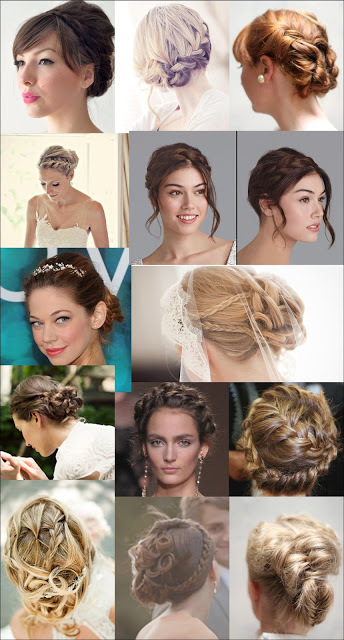 No longer just for boho brides, braids are everywhere at weddings! They are so romantic and feminine. And boy, oh boy, are there some gorgeous options out there! 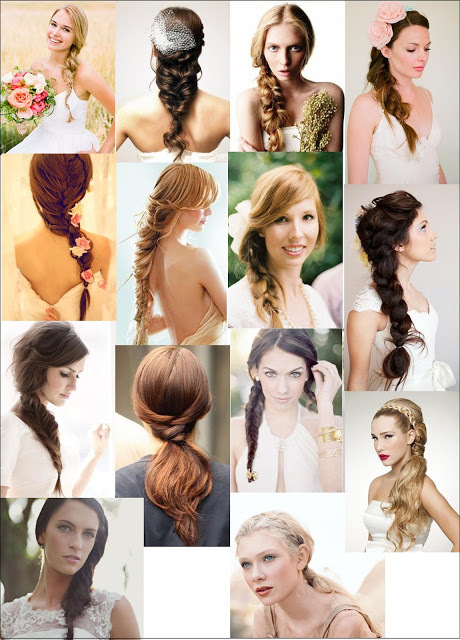 From loose and messy fishtails to sleek and modern braided up-dos and everything in between, there is a braided wedding day hairstyle for nearly every bride. 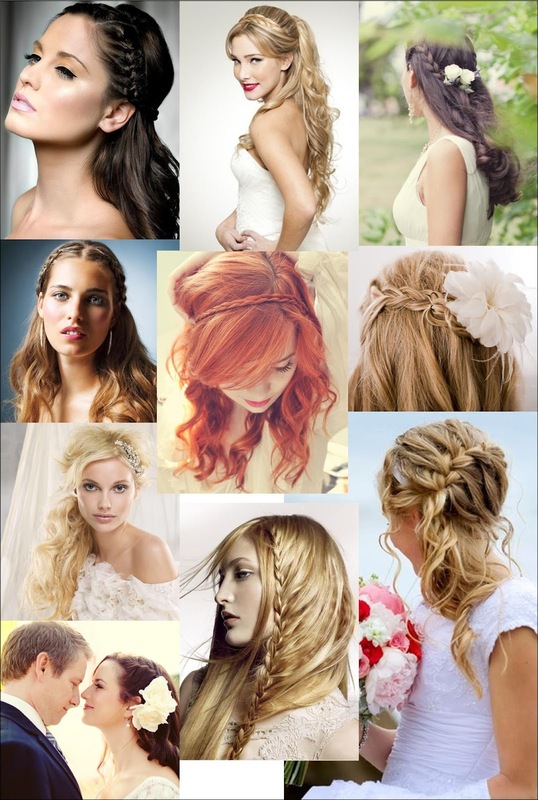 Check out all of these beautiful styles! What do you think, ladies? 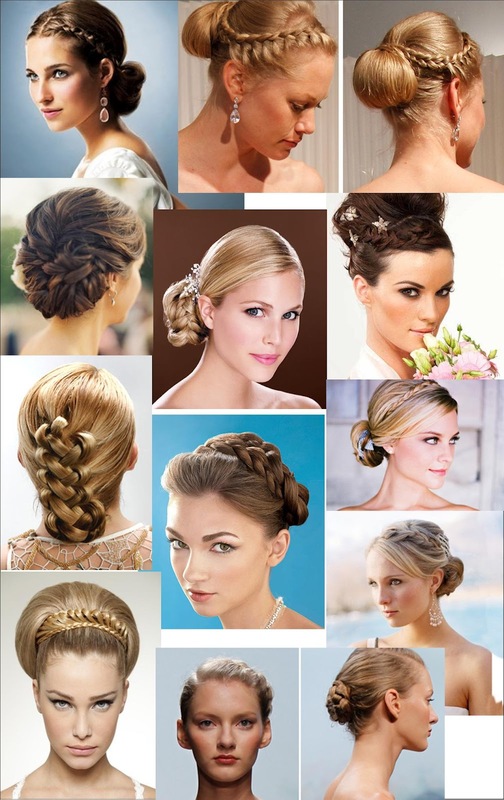 Any of you brides plan on wearing your hair in a braid of any sort on your wedding day?! Call us to schedule a time to experience this stunning bridal collection: 972.781.1619. 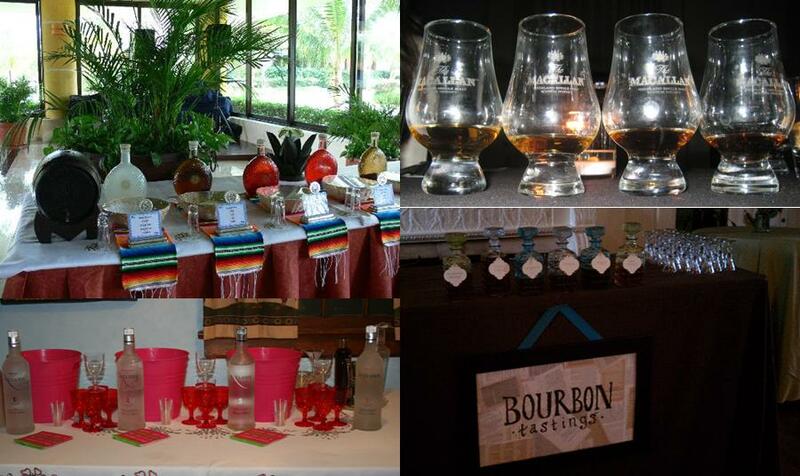 We just love this trend for wedding reception drinks – tasting stations for the couple’s favorite alcoholic beverages! Brides and grooms are including liquor tasting stations featuring their favorite spirits such as scotch, bourbon, tequila or vodka as part of their bar during their reception. The station consists of small servings of a few to several different selections of the same type of spirit. 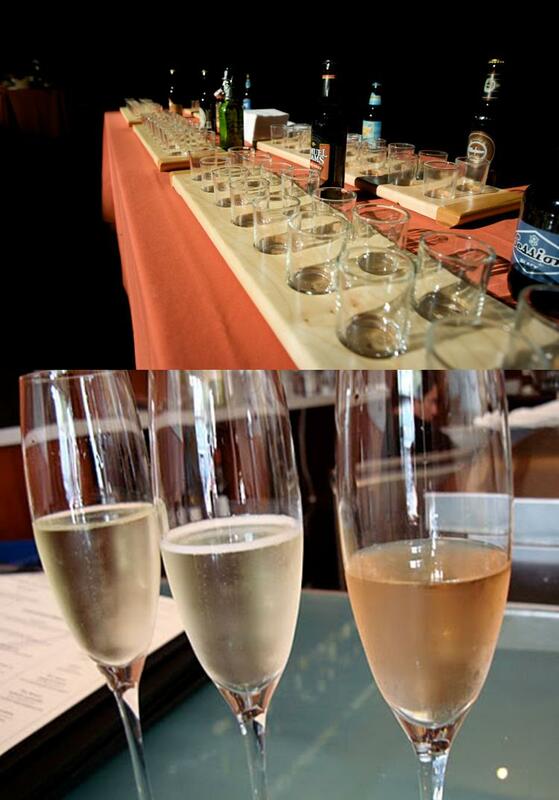 Of course, if you and your fiancé or your guests are not big liquor drinkers, you can always do a tasting station for your favorite beer, wine or champagne. The beverage tasting station is another fun way to further personalize your wedding reception by sharing one of the things you and your fiancé enjoy with your family and friends! 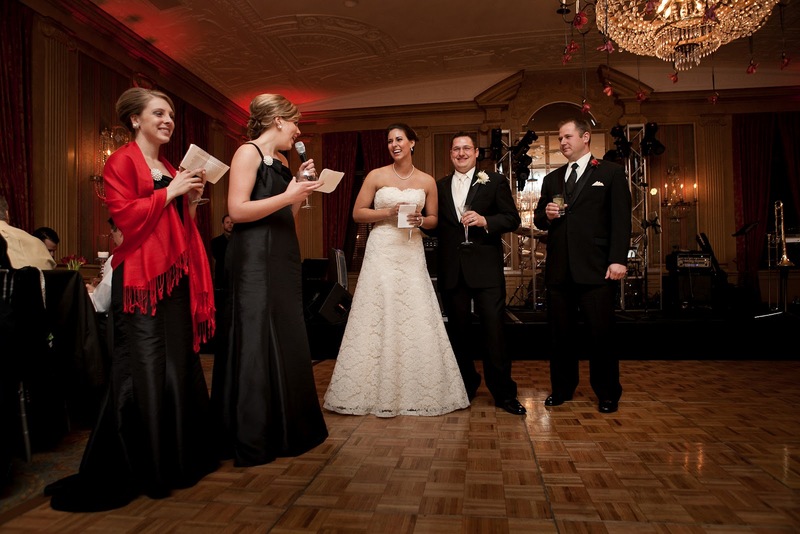 Talk with your venue, caterer or bar service to discuss your options for this unique and entertaining offering. 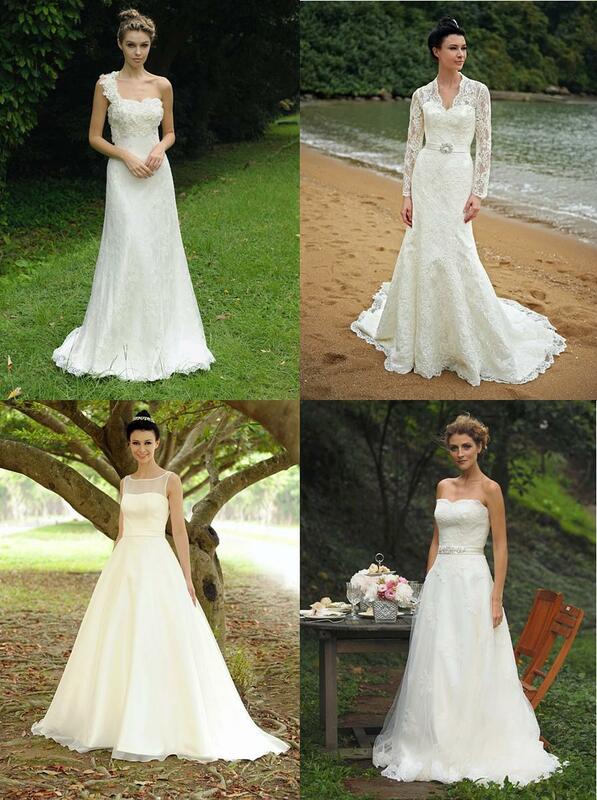 Curvaceous brides, rejoice! LuLu’s Bridal Boutique is hosting a trunk show for the gorgeous Spring 2012 bridal gown collection of Julietta by Mori Lee. 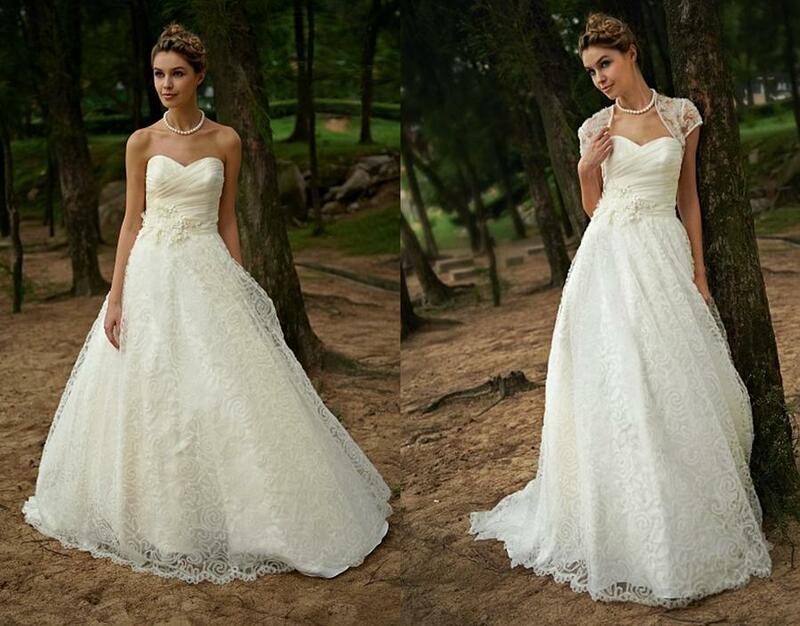 These beautiful plus size wedding gowns are designed with the voluptuous valium 10 mg bride in mind and feature all the latest trends and details. No appointment is necessary, but make plans to come by our Uptown Dallas shop this weekend and try on these fabulous gowns! Probably most of you have seen that ridiculous scene in The Wedding Planner where Jennifer Lopez’s character feeds the best man a toast line-by-line through an earpiece. Ridiculous because, well honestly, that’s not really something wedding planners do. 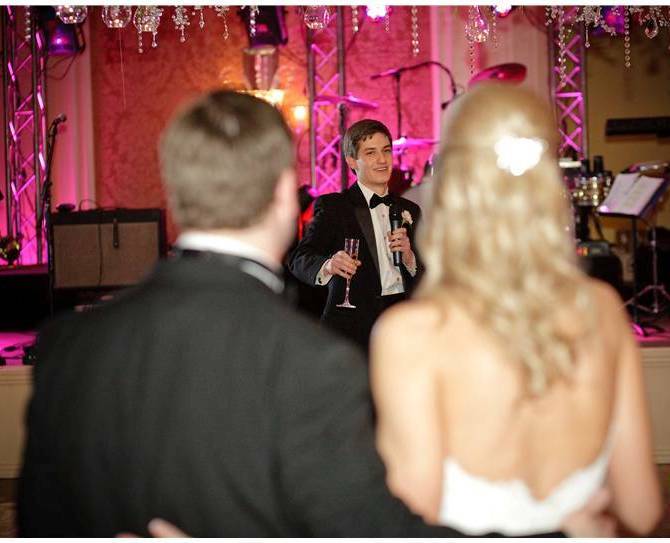 The best man and maid of honor’s toasts to the bride and groom should be personal, customized and prepared ahead of time. Can it be intimidating? Sure. But as wedding planners, something that we DO do is help steer you in the right direction. Here are a few easy suggestions to help make sure your toast to the happy couple is something special. Plan ahead and practice. Write out your speech and practice, practice, practice, not only in front of a mirror but also in front of someone you trust to give you objective, honest feedback. Make notes of key thoughts on a cheat sheet to use during the toast if you feel you might need it. Oh, and practice some more. Keep it positive and clean. This is a toast, not a roast. Save the hilarious, possibly embarrassing strolls down memory lane for the bachelor/bachelorette parties and rehearsal dinner. Make it personal. Acknowledge how you know the bride and/or groom and briefly express what they mean to you. Maybe also include some of the reasons why they go together like biscuits and butter. Stay sober. All the practice in the world will do you no good if you have had too much to drink by the time you give your toast. Enough said. Keep it short and sweet. Try to keep to one to three minutes, and take your time, speaking clearly and slowly. Remember to breathe. If you need some inspiration, check out this video highlight we shared with you in the past of one of our beautiful weddings that has a couple of really sweet toasts from the matron of honor and the bride’s father. Love these!